If you've got any 8mm reels getting dusty in the attic and want to see them projected, then we have just the event for you! Set up last year at Wednesfield Community Centre, 8mm Cine Club is a place to screen old film reels amongst friends. Having unearthed such home-made Black Country gems as Amnesty (80s kung fu, shot in a bakery), the club is making its first foray into Birmingham for Film Bug, and you’re invited. 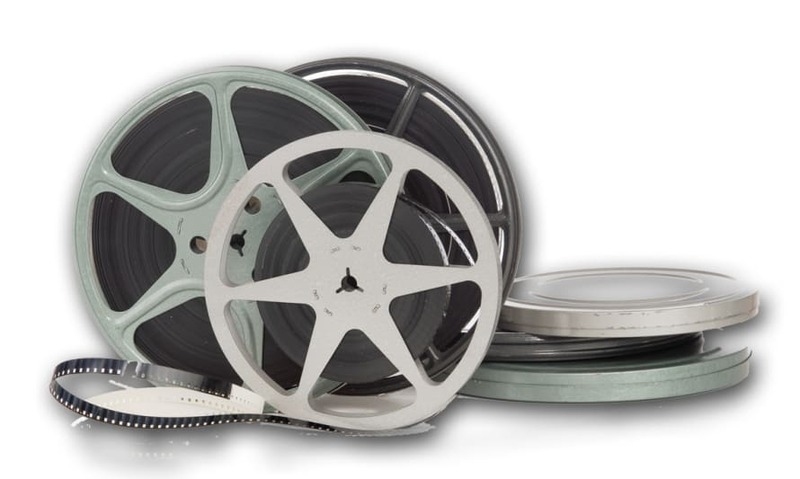 This is a community event that relies on people coming with their cine reels for us to watch, so we’d love you to start digging around those old boxes in the garage, the chest in the attic, or anywhere else you think will be a likely hiding place for your old family cine films. Then head down to the Old Royal Pub on the afternoon of Saturday 23rd March, and we’ll screen them and try and film them for you. 8mm Cine Club can also put them on Youtube if you like. NB: Please be advised we can’t take responsibility for any damage to films.